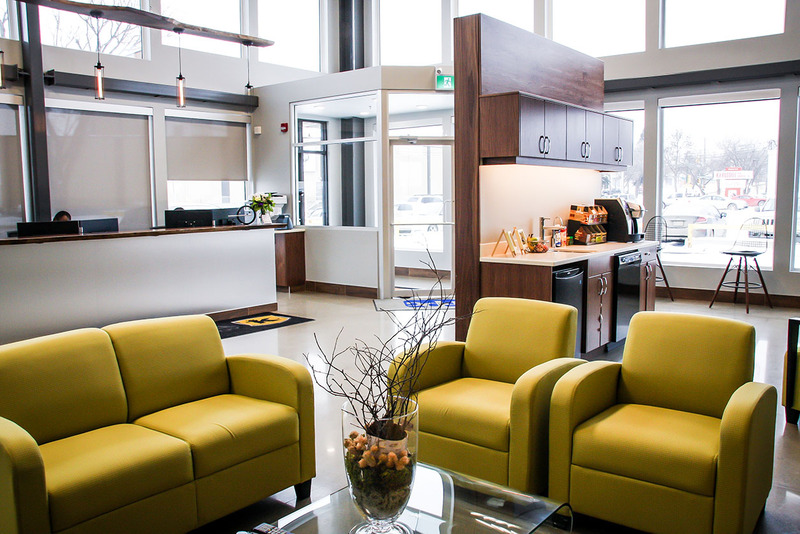 When Continental Mine & Industrial Supply Ltd. and Howatt Consulting Ltd. opened their new 27,000 square foot building they partnered with Reed Security. "Derek, the Reed Security Consultant, was Efficient and Cost Conscious. Cody, the Reed Security Technician, was Great. Excellent Work!" Established in 1990, Continental Mine & Industrial Supply Ltd. is in it's 26th year of business and has extensive experience in the Saskatchewan Potash and Construction Industry. CMI collaborates to define and provide innovative solutions for their customer’s - this includes OEM mining equipment and conveyor systems and distribution of tailored underground mobile equipment. Howatt Consulting Ltd is a full service engineering company who's mission is to provide high quality services tailored to the needs of the Saskatchewan Mining Industry. They partner with their clients to ensure innovative, cost effective solutions are developed to meet the operational and maintenance requirements of their facilities. They provide high quality engineering, project management services to ensure all projects are delivered on time, on budget and exceed their client’s expectations. 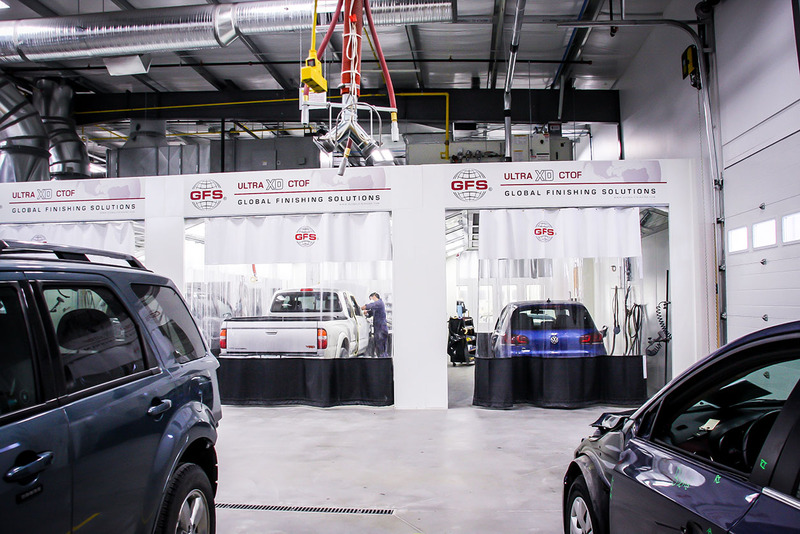 When Kavia Auto Body opened their new state-of-the-art auto body facility they partnered with Reed Security. "We wanted our customers to feel protected and looked after. Reed Security also provides peace-of mind for our staff". Kavia Auto Body helps customers entirely through the collision repair process and is proud to be serving people all over Saskatchewan for 30+ years. They gained a reputation for excellence and quality in both imported and domestic vehicles and they're approved and recommended by several top dealers in Saskatoon. Their staff consists of highly trained professionals who have credentials and the background to be considered leaders in the auto body technician industry. After touring their building, it's clear Raj really looks after his People. I partnered with Reed Security because you're Innovative. You have a Proven Track Record. You will be here to look after us long term. Our customers feel protected and looked after. The install was clean, on time, and on budget. The Alarm, Hi-Def Cameras, and Access Control systems provide more control. Know anybody that's MOVING, BUILDING or HAD THEFT?